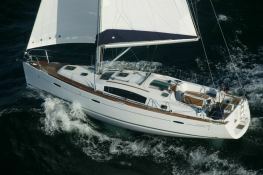 The Oceanis 40 is an excellent compromise size performance that will let you leave without worries at découvrte Balearic from Palma. 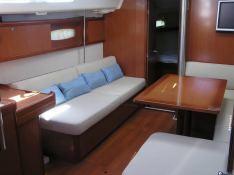 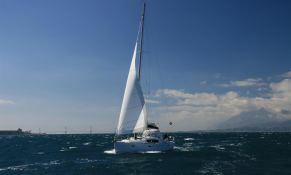 Located in Palma de Mallorca, Balearics, this Oceanis 40 (3 double cabins), available for bareboat, built in 2011 by Beneteau, is capable of hosting up to 8 passengers. 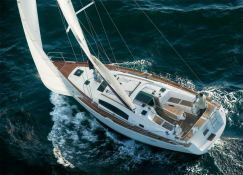 Further more, and for a complete bareboat charter journey, Oceanis 40 comes with electronic on board, equipped galley and also CD.